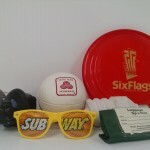 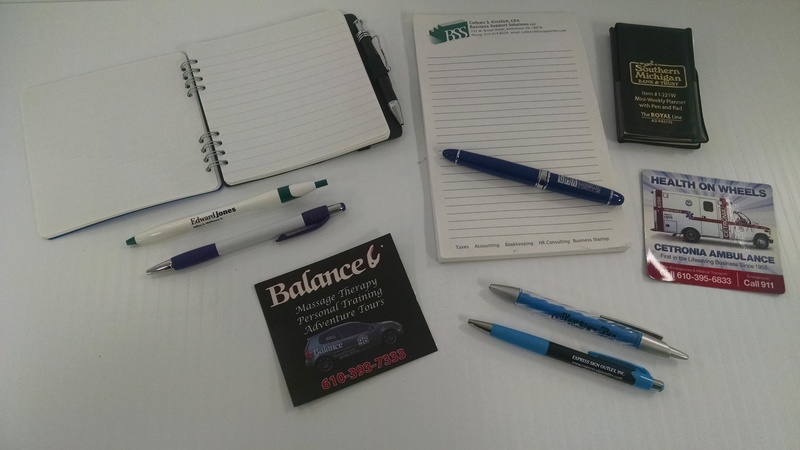 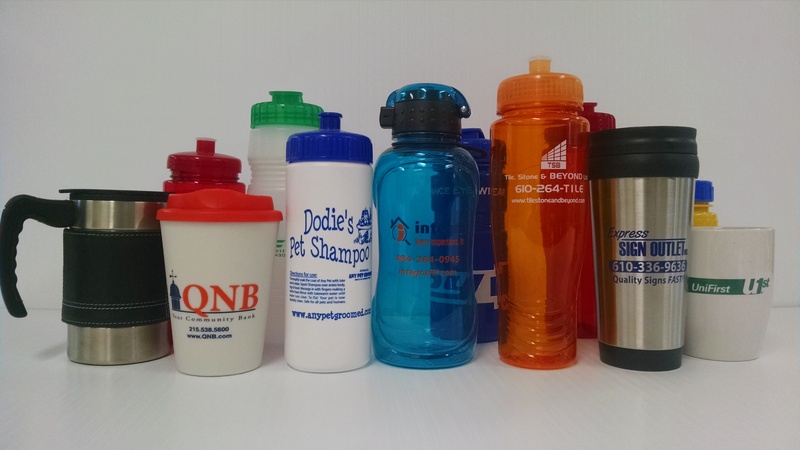 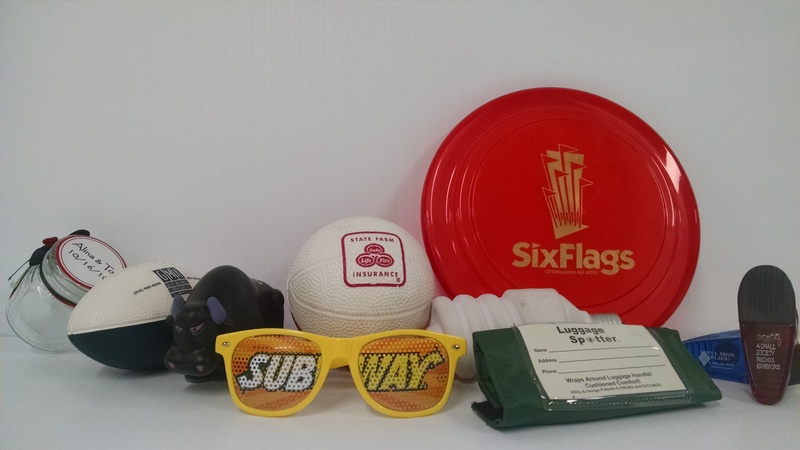 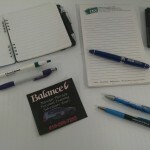 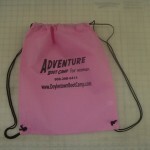 Express Sign Outlet offers a wide range of custom promotional products. 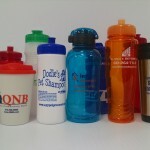 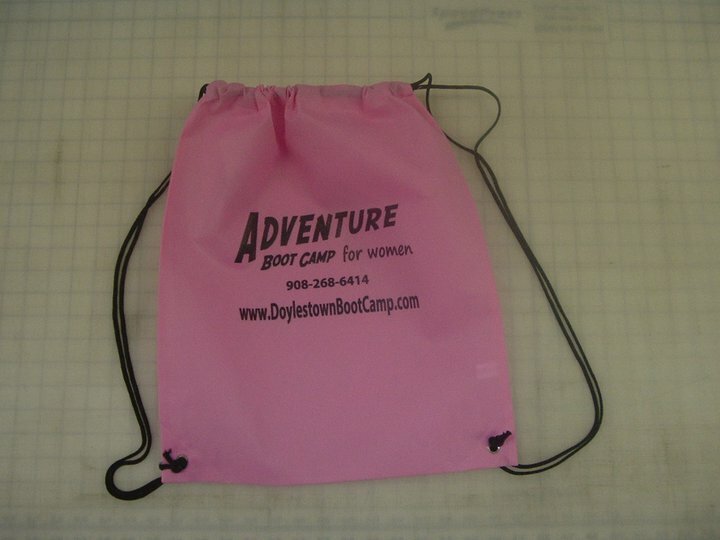 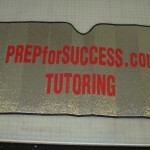 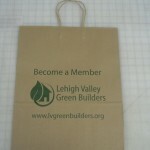 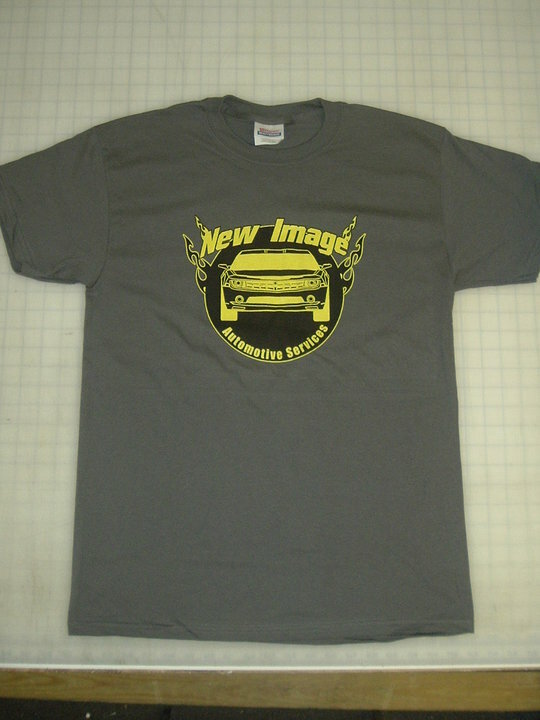 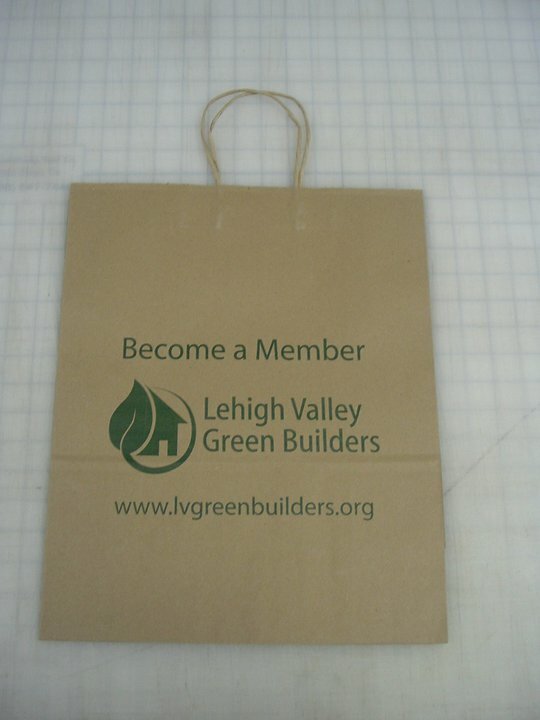 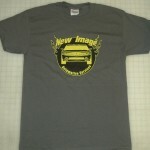 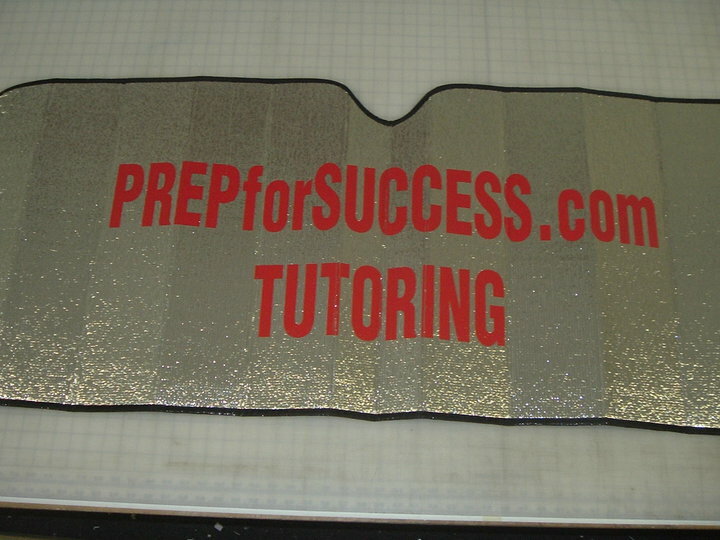 We can print your logo or message on thousands of items. 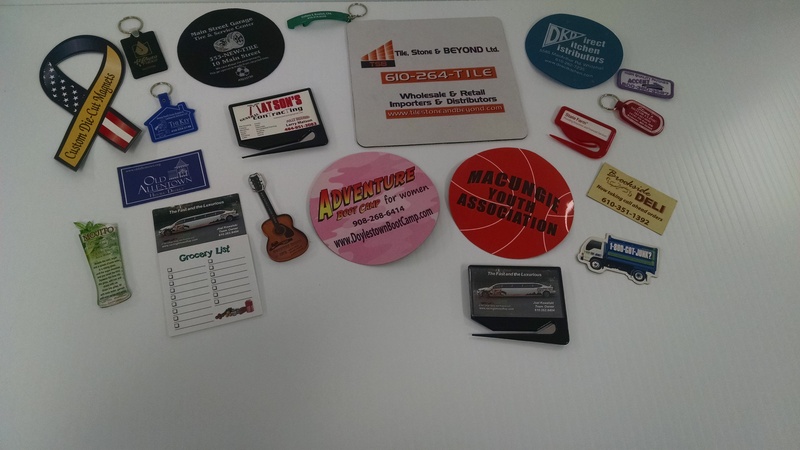 Use them as giveaways or a gift to valued customers. 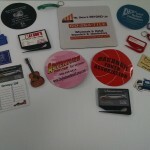 This is a great affordable way to promote your business to the masses.